Looking for an adventure this half term? 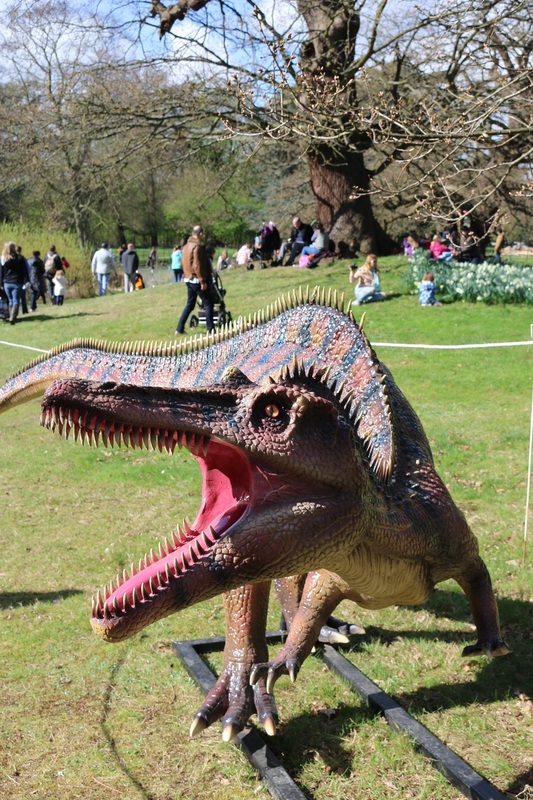 The dinosaurs are in town, in the Jurassic Kingdom, that’s taken over Osterley Park & House National Trust, and brought it to life. 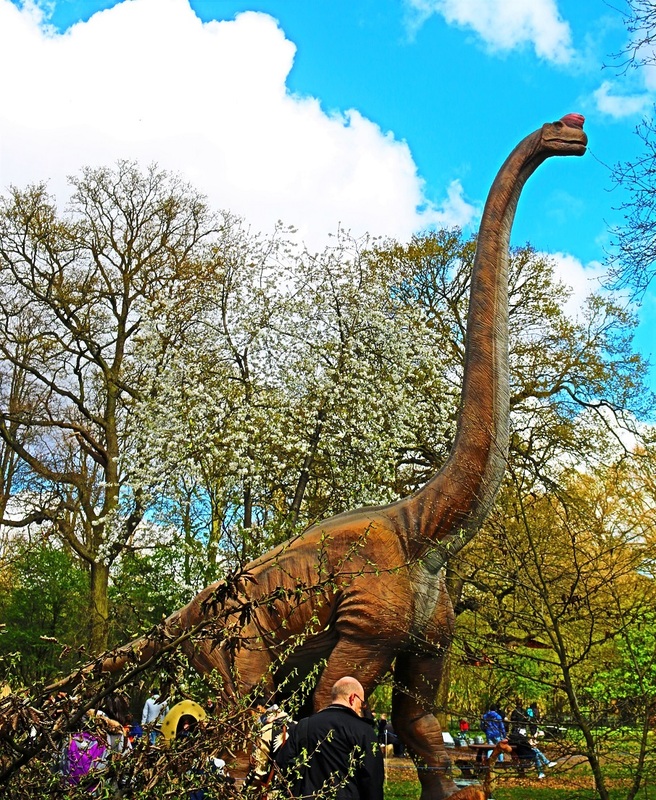 Amongst the spring flowers, thirty larger than life dinosaurs, have been sprawled around the park. Behind the bushes and in the tree canopy you can see them peering through. 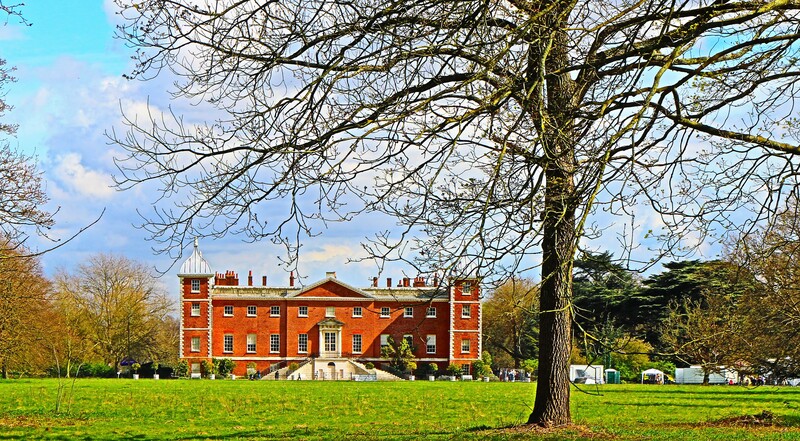 The grounds of Georgian country estate have been transformed for just a few weeks only. 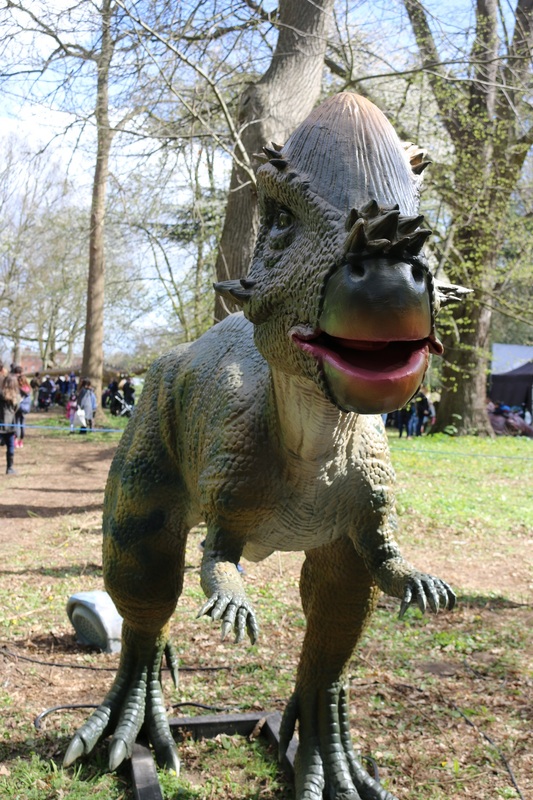 Welcomed by the huge roaring t-rex, it’s all rather realistic, impressive and intriguing, for the adults as much as the children. 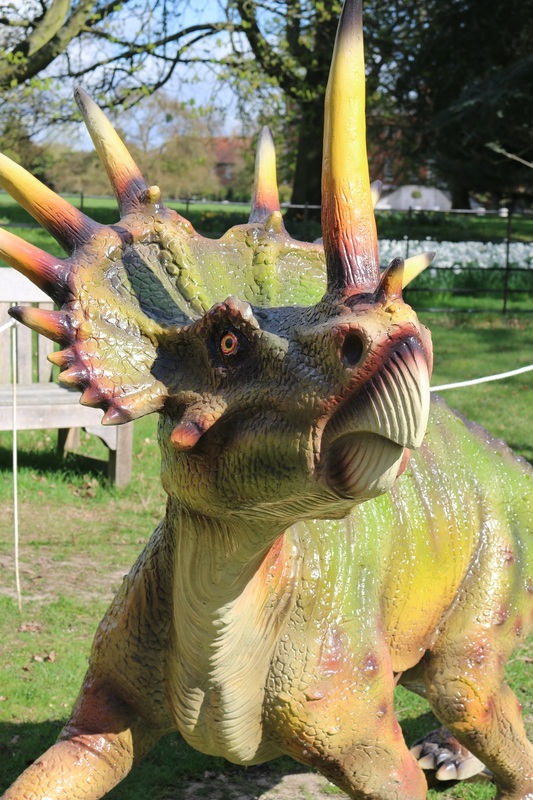 Children can be heard squealing with joy whilst others can be seen cowering away, startled by the moving dinosaurs. 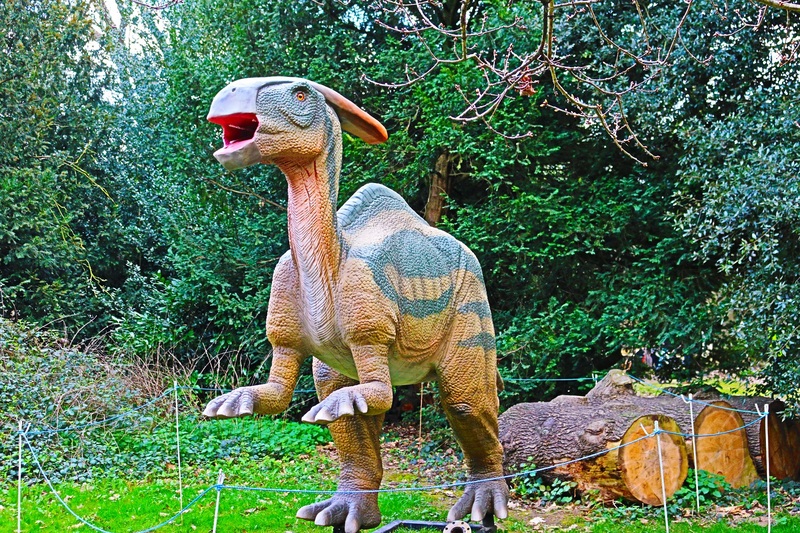 The roaring can be heard throughout the park, and will keep the kids amused for hours. 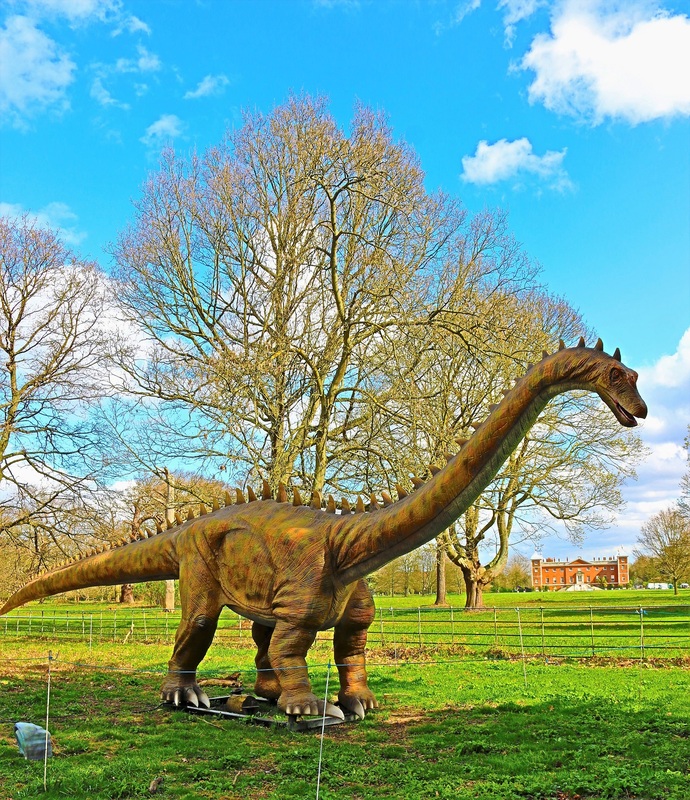 Amongst the woodland, the dinosaurs are standing tall, and it’s a reasonably long walk around Osterley House and Park to see them all. It’s really lovely on a warm, sunny Spring day. 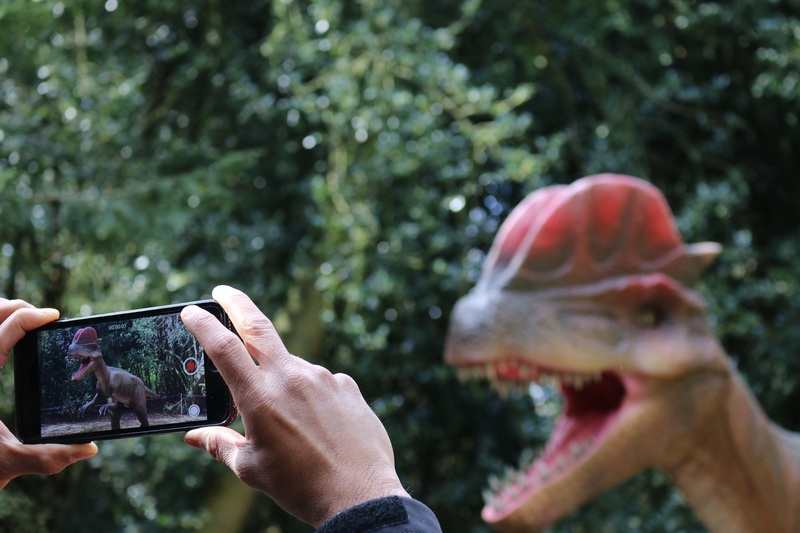 You can easily rack up 6000 steps if you are counting, as you get up close and personal to the dinosaurs. The animatronics are so realistic, it really feels like being in a Jurassic Park movie. 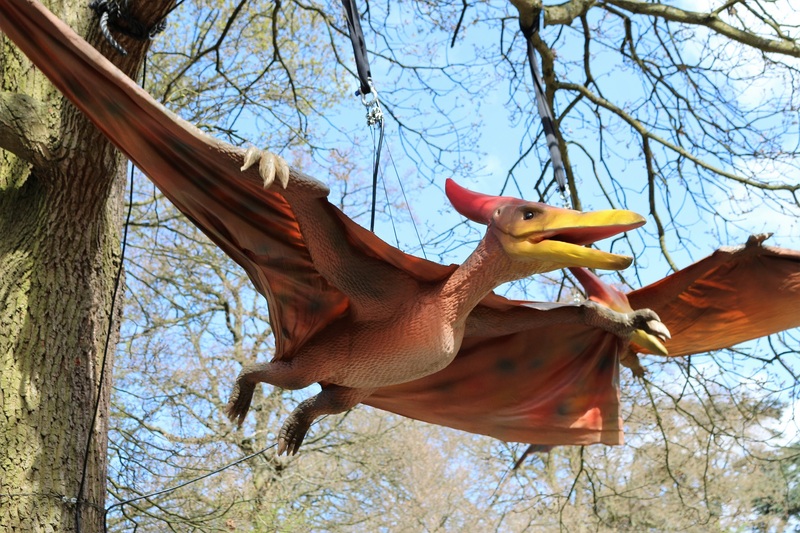 There are baby dinosaurs hatching from eggs and different species can be seen flying overhead. 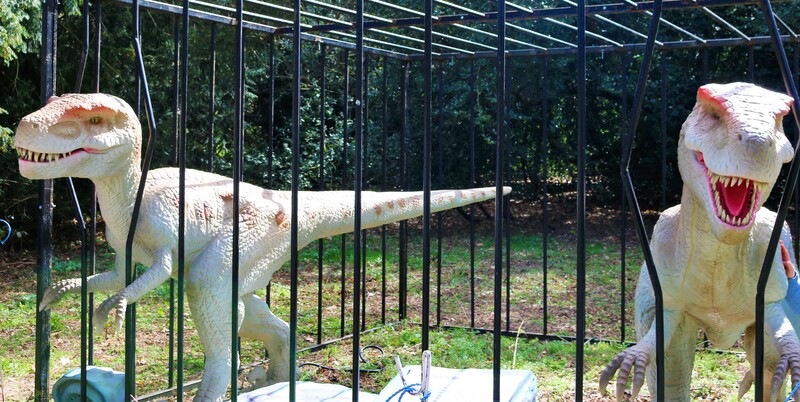 The Jurassic Kingdom really feels like you have stepped back in time to the Mesozoic era. 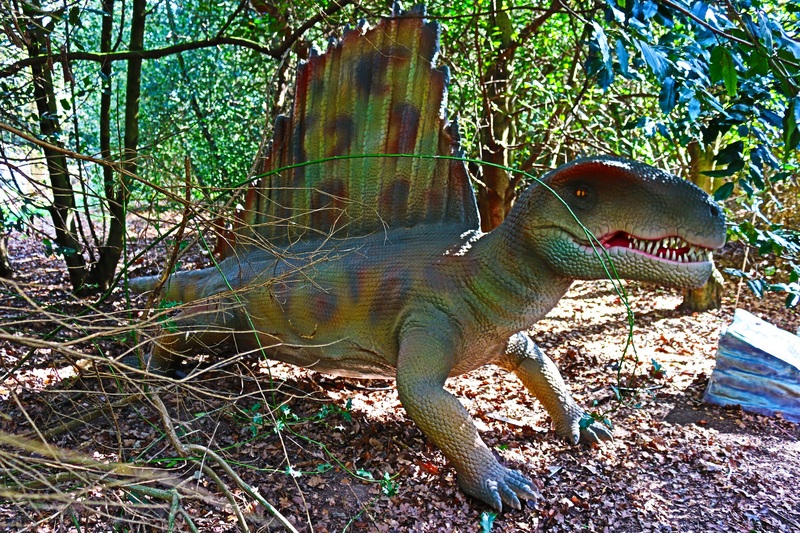 The trail can take as long as you like and at least a couple of hours with children, as they are flabbergasted by the dinosaurs, and to coax them out of the excavation site full of sand. The excited children seemed to be having a great time digging for giant dinosaur fossils. There are virtual reality simulators, and face painting available too. There are various points to grab some fair ground favourites including churros and hot dogs. It’s a really fun day out, and be sure to catch it on it’s first stop in London, or catch it as it tours throughout the country. 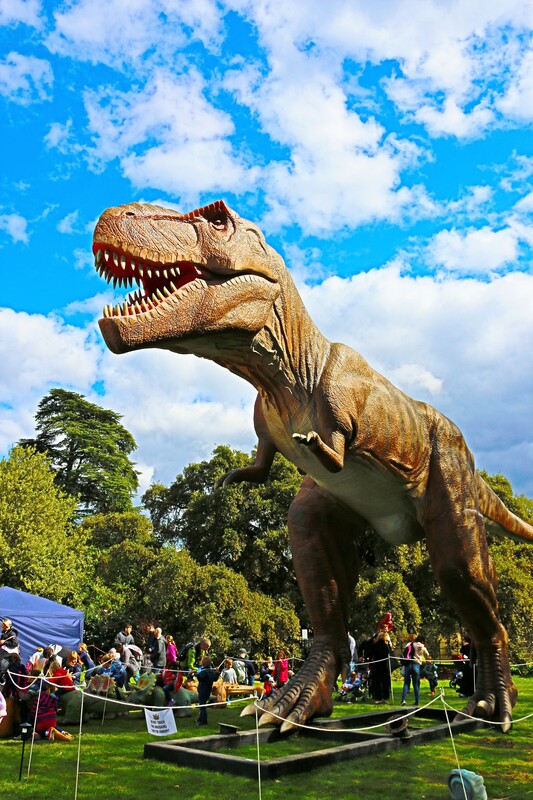 It’s not often dinosaurs take over the park so it’s a unique day out, that is great for a memorable day out for the whole family. 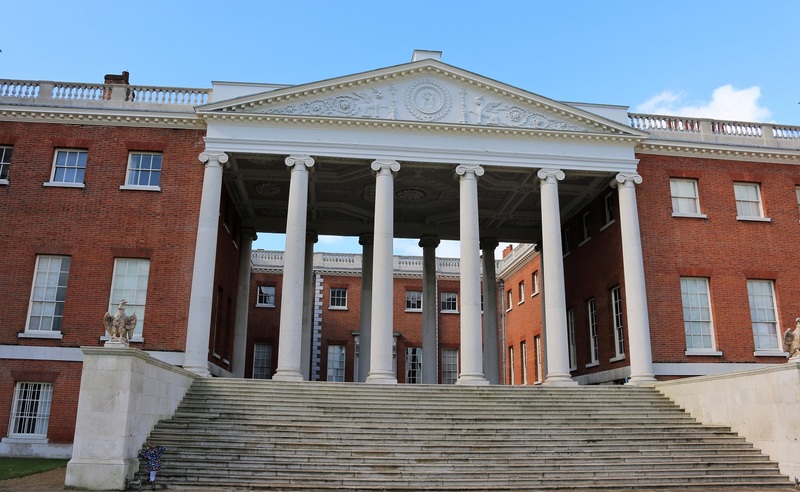 The debut in Osterley Park saw hoards of eager crowds coming to take a look in, and it’s a must visit this half term in West London.